STH readers have certainly felt the price of NAND skyrocket. NAND is the primary silicon-based storage medium used to store data in solid state drives (SSDs.) There is news of a major power outage at a Samsung NAND fab (factory) that damaged the silicon wafers in production at the time. The estimates are that up to 11% of Samsung’s NAND production in March was damaged. Samsung is a major NAND supplier so that means it is estimated to leave March 2018 worldwide NAND supply short 3.5%. 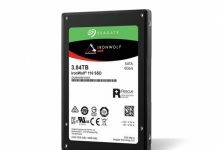 When one says there is a 1TB SSD, that 1TB SSD usually has raw NAND capacity greater than 1TB. 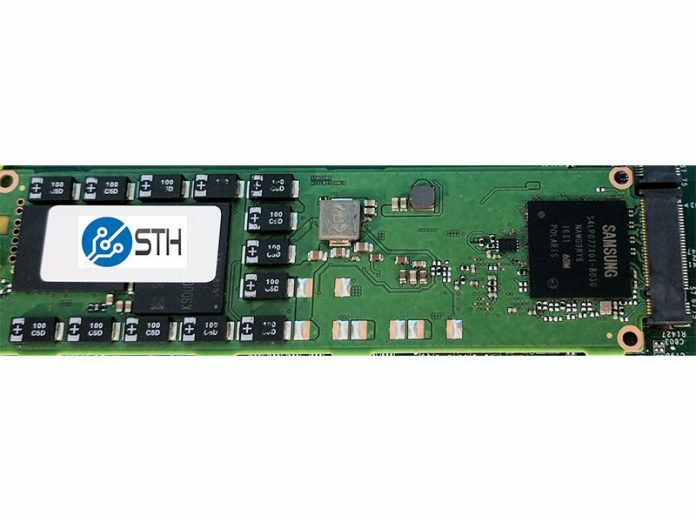 Recently in our DeepLearning11 three-quarters later article, we highlighted how SSD pricing has gone up over the past year due to a shortage. Essentially, smartphones, tablets, laptops, workstations, IoT devices, servers and other classes of machines are switching to NAND as their primary storage. As these devices grow in quantity and capacity, NAND manufacturers have struggled to keep pace. Industry analysts had predicted NAND prices to stabilize in 2018. 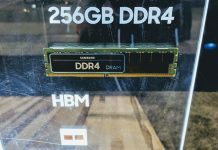 This is a significant market disruption that will have SSD makers short on their supply as companies cover for the missing production allocations. 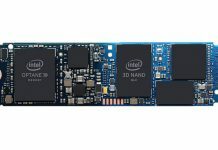 Expect a near-term increase in NAND SSD pricing as these impacts hit the market.